Allow linking a Canny post with a GitHub Issue. Much like the Jira integration, but for GitHub. @Auryn Macmillan | Community Director - FirstBlood: Hi Auryn, not at this time. We're still collecting feedback on this. 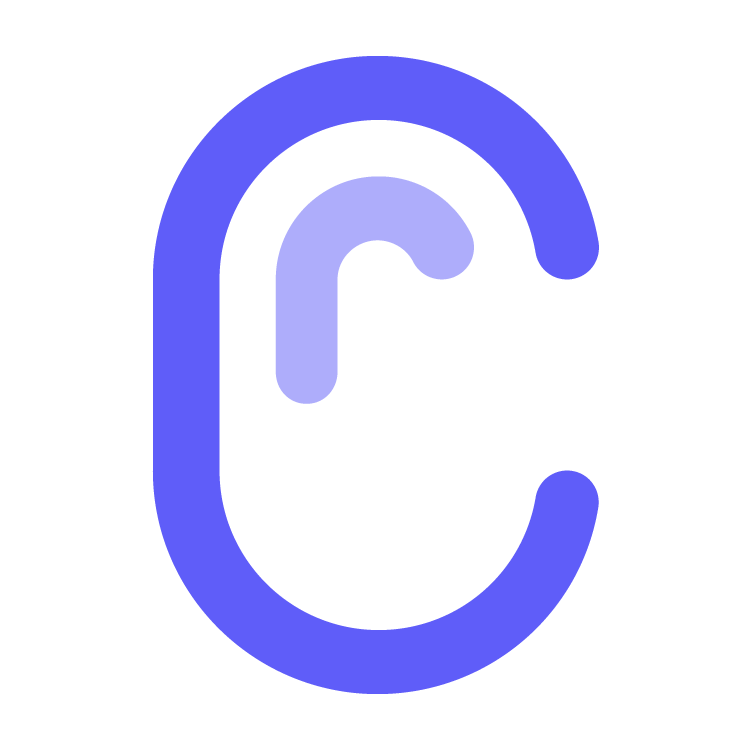 How would you want a Github + Canny integration to work?